Led by renowned oral and maxillofacial surgeon Dr Anthony Naim, the highly experienced team at Norwest Oral & Maxillofacial Surgery are equipped to tackle even the most complex cases in our purpose built practices. 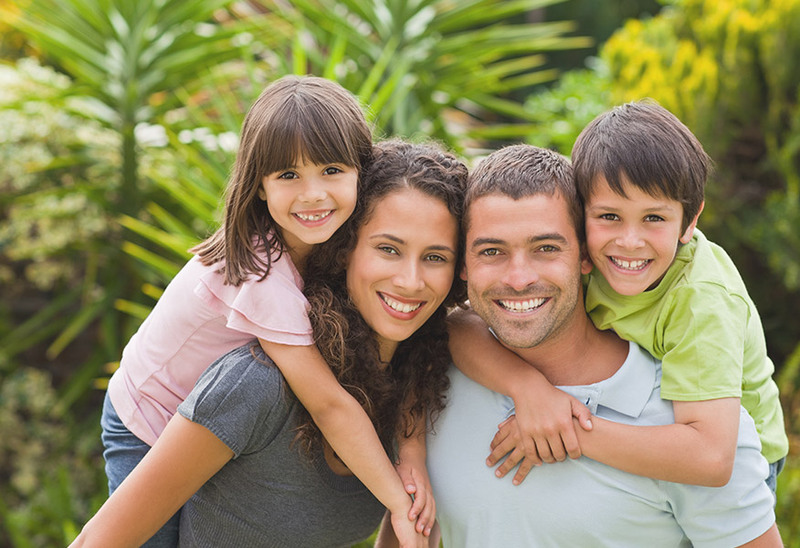 Norwest Oral & Maxillofacial Surgery is dedicated to providing excellent patient care from the moment you step in the door, and throughout your entire surgical process. Our Bella Vista and Westmead suites have been designed with the patient in mind. We have consulting suites and surgical operating rooms under the same roof, meaning procedures under local anesthetic can be performed in these rooms for your comfort. Whether you need your wisdom teeth removed or are receiving dental implant treatment, the team at Norwest Oral & Maxillofacial Surgery are committed to meeting your individual needs and exceeding your expectations with our extensive experience and compassionate care. Dr Anthony Naim is dedicated to providing high quality services to his patients. He makes his patients his highest priority, treating them with the utmost respect and care at all times. As well as treating patients, Dr Naim continues to undergo further education and remains at the forefront of the latest techniques and innovations in oral and maxillofacial surgery and treatment. He and his team also utilise the latest materials and technologies to deliver cost-effective and safe results for their patients. This ensures the best possible patient experience, from beginning to end. 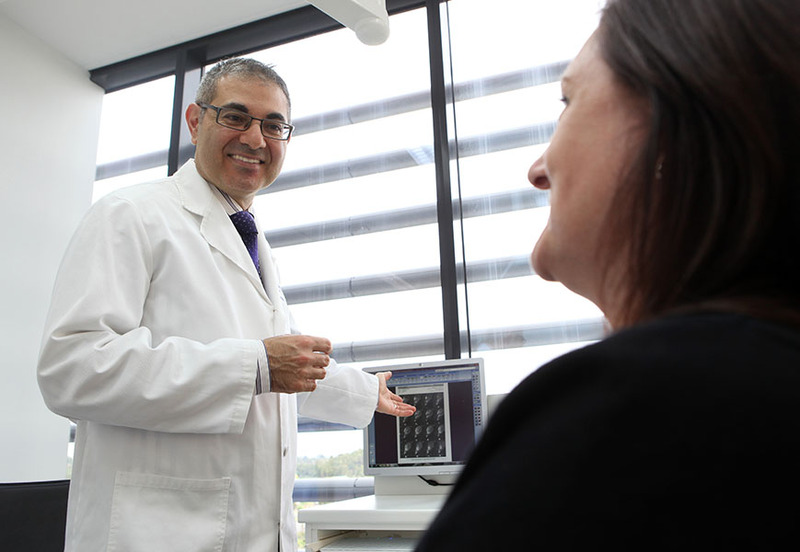 Continue reading about Dr Anthony Naim and Norwest Oral & Maxillofacial Surgery. Feel free to contact us with any questions, queries, or booking appointments.